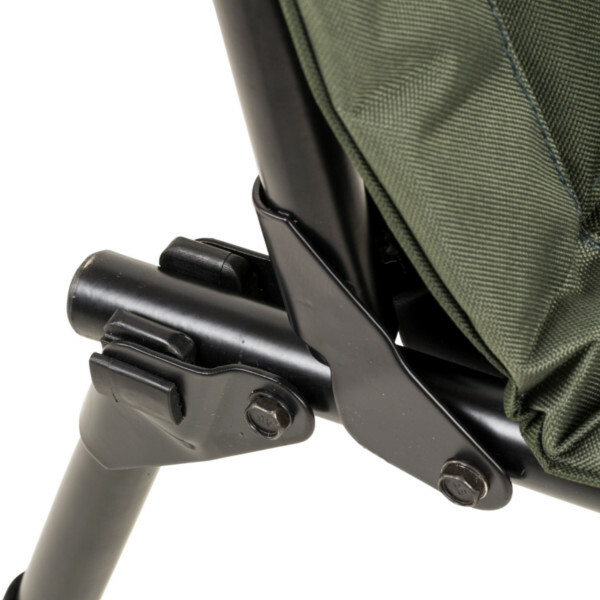 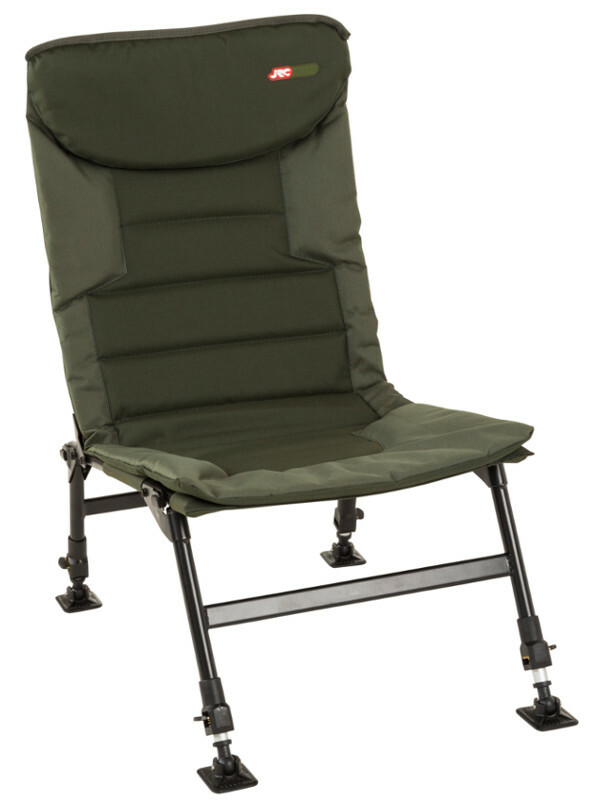 The JRC Defender Chair features fully adjustable legs and mud feet for optimal stability on all types of terrain! 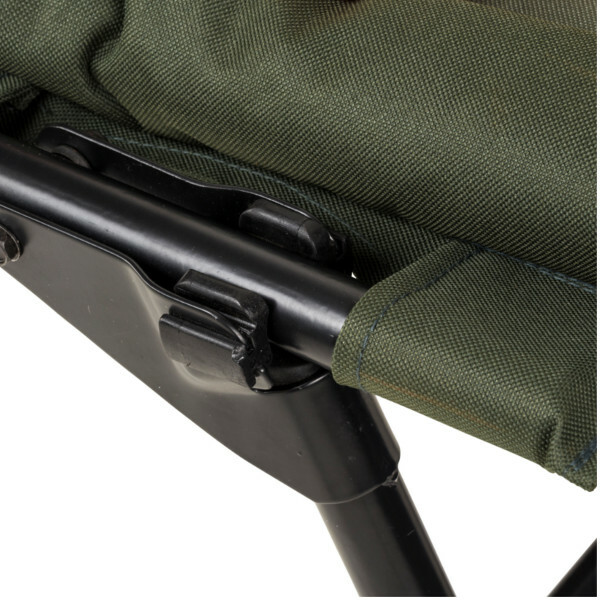 The compact transport size and low weight allow you to easily transport the Defender Chair in the back of the car or even on the bike. 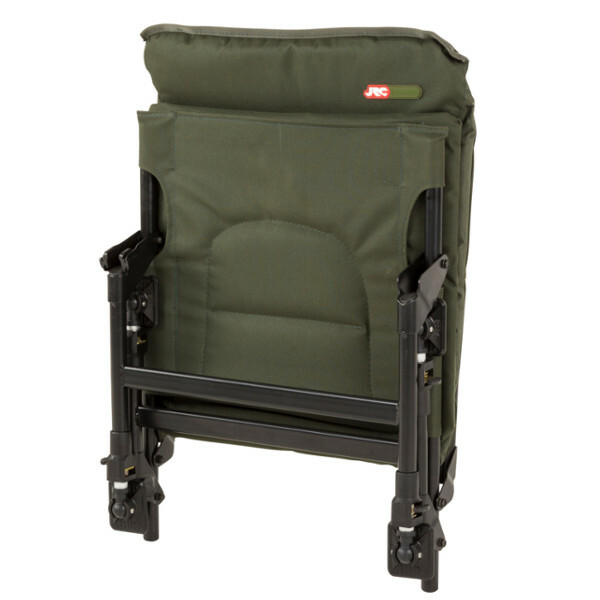 The durable polyester cover is filled with high density foam and is easy to clean. Optimal comfort!